Our deepest condolences to you, your family, and loved ones on your lost from us here at Newark Limo. For some, it may be a challenging time after losing someone. It all depends on the relationship with the person lost and what they’ve meant to that person. Although dark days are looming after a loss, you can always shift your paradigm to make these darker days a bit brighter. Instead of grieving for the loss of your loved one, perhaps you can begin to celebrate your loved one. Celebrate the life that they lived, not the life that they are no longer living. One of the things that make us all similar is that we will one day pass. But other than that we are all unique individuals. Your loved one has lived a one-of-a-kind life, unique from anyone else in all aspects. He/she has had their own life accomplishments, successes, and impacts on other people, etc., no matter how long or short they’ve stayed with you. But, their life should be celebrated and remembered as that. Have us assist in your loved one’s celebration of life as we understand this and offer you and your loved ones a professional limousine service for your loved one’s funeral. • Professional - For any and every type of limo service and events, our drivers hold the utmost professionalism, reliability, and service orientation for you. Our drivers strive to always be on time and be on standby to be at your service whenever and wherever you need them. • Service Oriented - As you can see our service begins here. As for our drivers, they are prompt to be prompt, punctual, and always serving to fulfill your needs, want, and desires. Our drivers are able to coordinate with the funeral director or whoever is in charge to ensure timely transportation to and from funeral homes, churches, ceremonies, place of burial, memorial, etc. We are also able to coordinate with other drivers, including Hearst drivers, to ensure proper pickup and arrival are efficient and ceremonial. • Accommodating - We understand plans may change. We are here to serve you and will strive to accommodate your needs. • Luxury Class Fleet - We can accommodate various size passenger needs. From small groups to large, you are in charge. Let us know what you will need and we’ll be sure to provide, that’s our creed. Again our condolences. 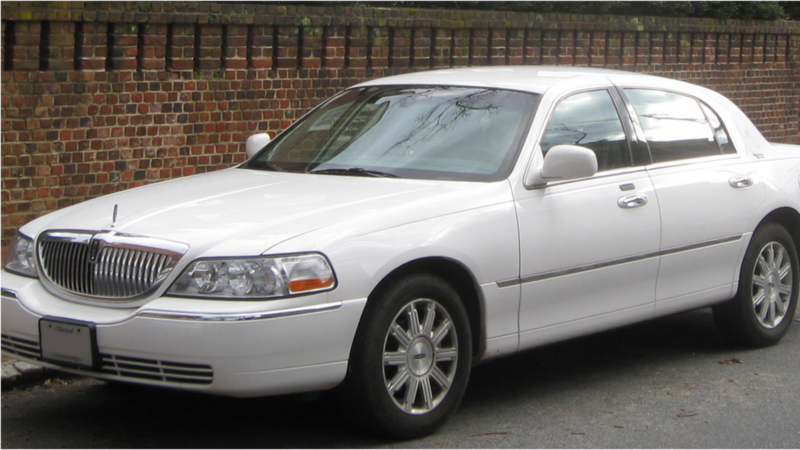 For a Newark funeral limo, call us at 973-323-2624 and we’ll be honored to serve you, your family, and loved ones.